HTC has already confirmed that HTC One X and One X+ will not get the taste of Android 4.4 KitKat, and will stick to the Android 4.2.2 Jelly Bean. This news did come as a disappointment for those using HTC’s 2012 flagship device. 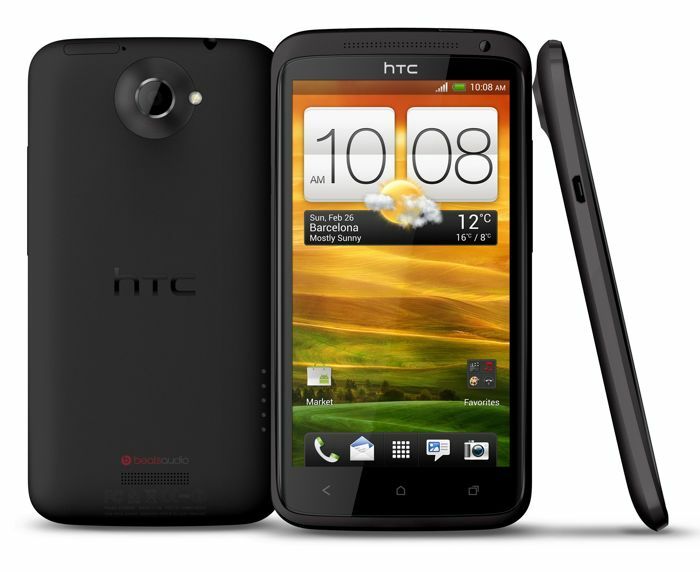 AT&T already rolled out the Android 4.2.2 Jelly Bean update for the HTC One X+. But, if you’re still rocking a HTC One X from AT&T, you be happy to find out that AT&T will commence the Android 4.2.2 Jelly Bean update with Sense 5.5 UI from Wednesday, January 29th, making it the last update to hit the device. The update will start rolling out over-the-air from tomorrow, but don’t just panic and start staring at your screen for the update notification to pop up. The update brings all the goodies and features that were introduced with the Android 4.2.2 Jelly Bean OS. It might take a few days for the roll out process to complete, while there’s a chance you may get it on day one. If you’re too impatient, you can manually check for the update by going to Settings and check for the updates. Let us know when you receive the update, and share your experience.